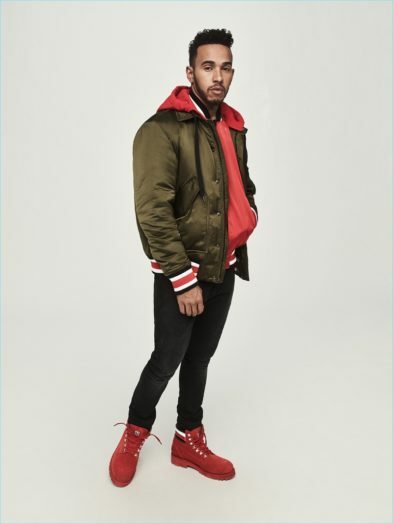 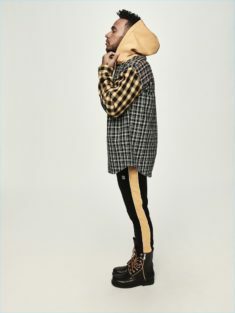 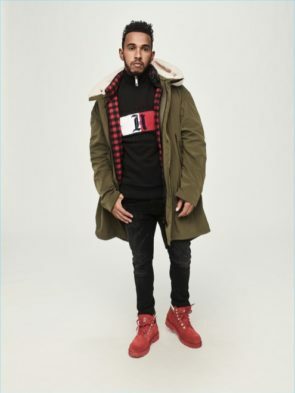 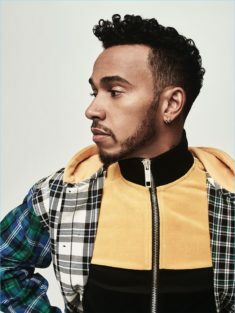 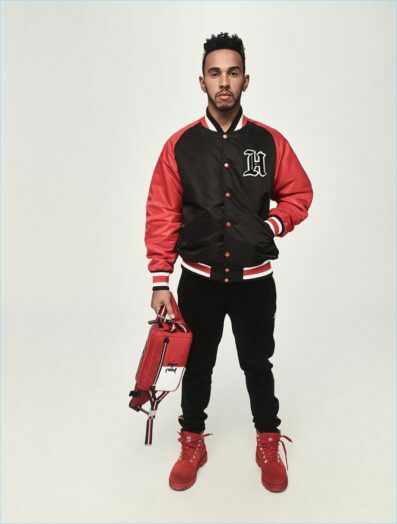 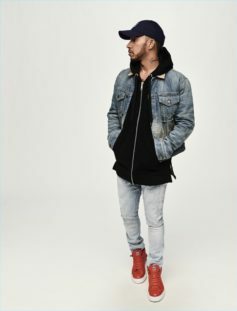 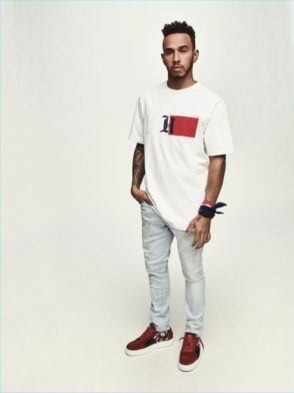 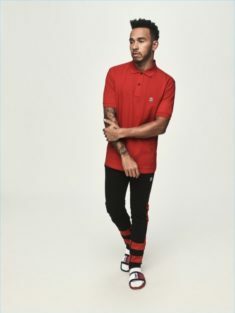 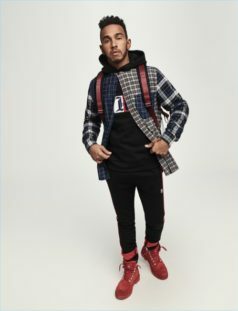 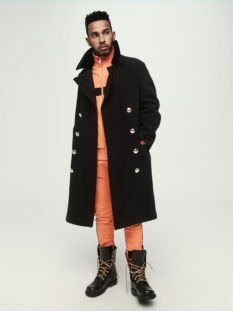 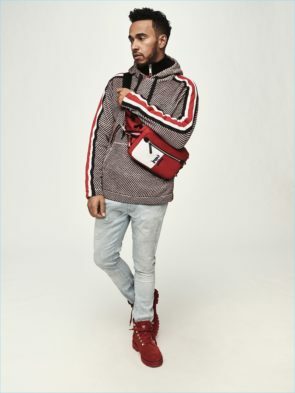 Inspired by Lewis’ signature street style, the Tommy Hilfiger x Lewis Hamilton Fall 2018 collection is a bold lineup that infuses sport, street and his own modern take on heritage. 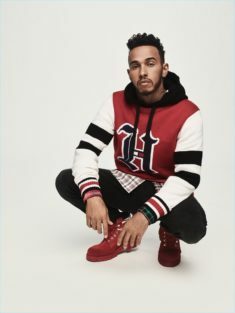 Inspired by Hamilton’s lifestyle, the collection draws on everything from the sportsman’s personal wardrobe to his lucky number 44. 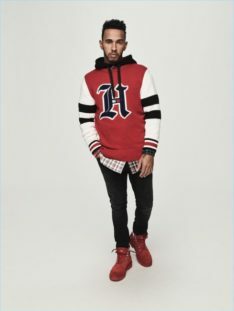 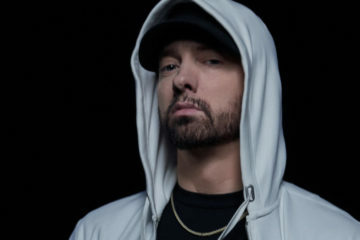 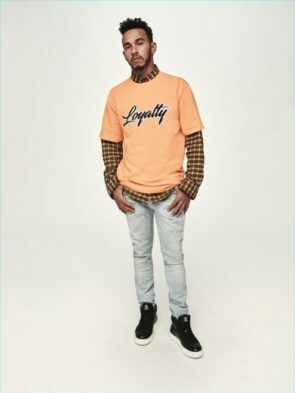 The pieces in the series are branded with a logo composed of the brand’s flag and Hamilton’s initials, recreated in the same color and font as his body art. 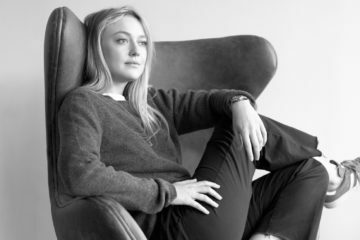 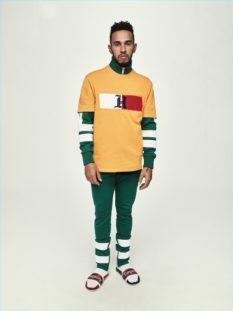 The sportswear-inspired series also nods to Tommy Hilfiger’s all-American aesthetic, blending hockey sweaters and tracksuits with parkas and greatcoats. 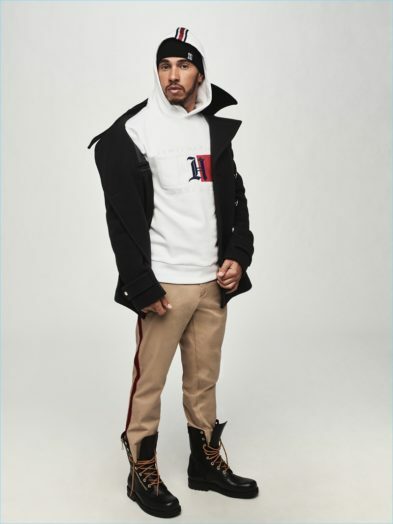 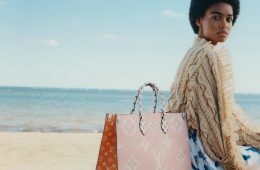 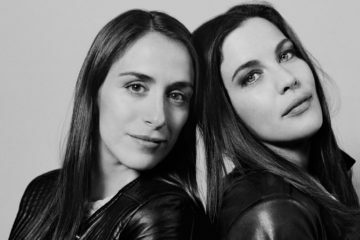 The series, which will premiere at its upcoming ‘TommyNow’ fashion show in Shanghai, can now be previewed at tommy.com, before going on sale on September 1.